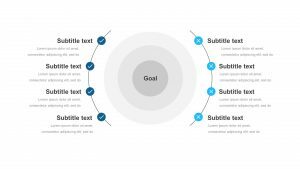 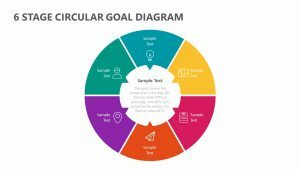 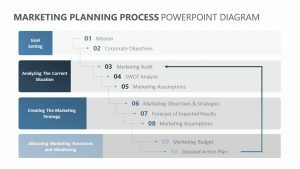 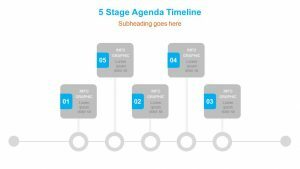 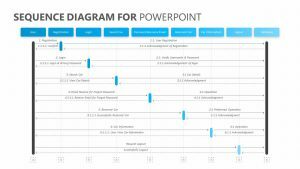 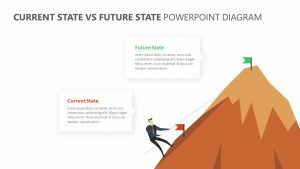 Whether you want to look at your company’s customer service goals, sales or any other metric, the Key Metrics PPT Slide will allow you to do it in a visual way that is easy for those in attendance of the presentation to grasp. 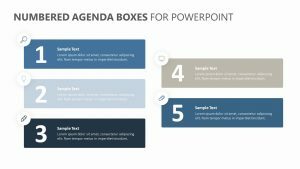 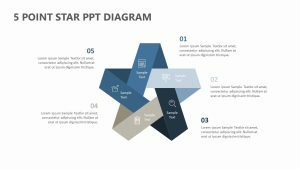 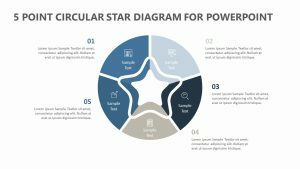 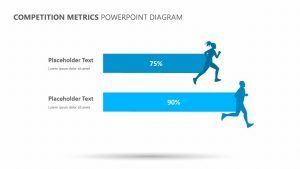 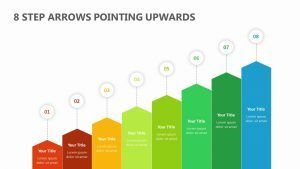 The Key Metrics PPT Slide is a fully customizable set of two PowerPoint slides that allows you to change the icons, the text and the colors at will. 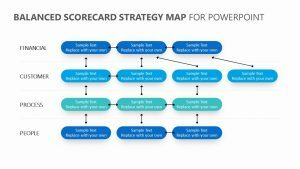 There are three lines on each slide that labels the metrics as well as the success rate on each one. 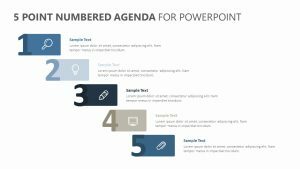 Click the boxes to open up percentages and other measurements.